JULY 10--An inebriated motorist assured Florida police that he was not drinking while driving, but only swigging from a bottle of Jim Beam bourbon when his vehicle paused at stop signs and traffic signals, according to a police report. Earle Gustavas Stevens, 69, was arrested two weeks ago for driving his Mercury Grand Marquis while under the influence. The Vero Beach resident, now free on $1500 bond in advance of a July 31 arraignment, was nabbed after a driver called 911 to report that Stevens’s car repeatedly tapped her bumper while they were in a McDonald’s drive-thru lane. 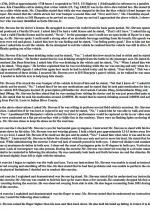 When a sheriff’s deputy contacted Stevens, he reeked of alcohol, was slurring his words, and had ”red and glossy” eyes. 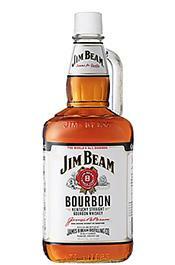 On the Mercury’s passenger seat was a bottle of Jim Beam, from which Stevens admitted he had been drinking. 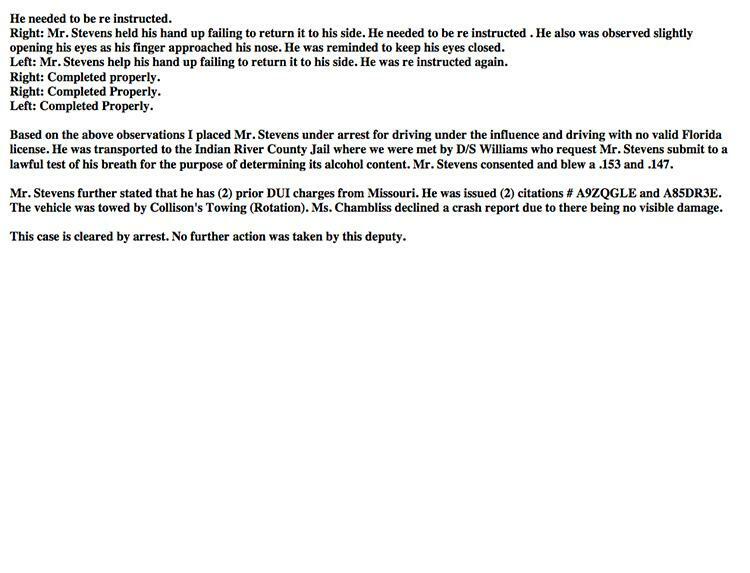 Stevens was arrested after failing a series of field sobriety tests, as first reported by Will Greenlee of Treasure Coast Newspapers. A breath test recorded Stevens’s blood alcohol content at nearly twice the legal limit.